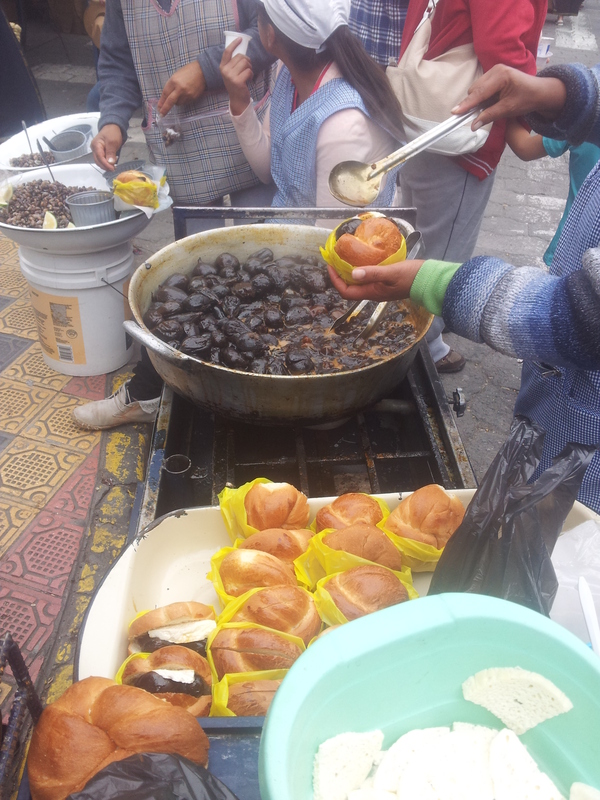 Ecuador has a strange relationship with food. Exotic fruits flourish through the amazon, and grains such as quinoa are grown in every field, however they stick to 4 staple ingredients of rice, potato, meat and bread with each and every meal at home. 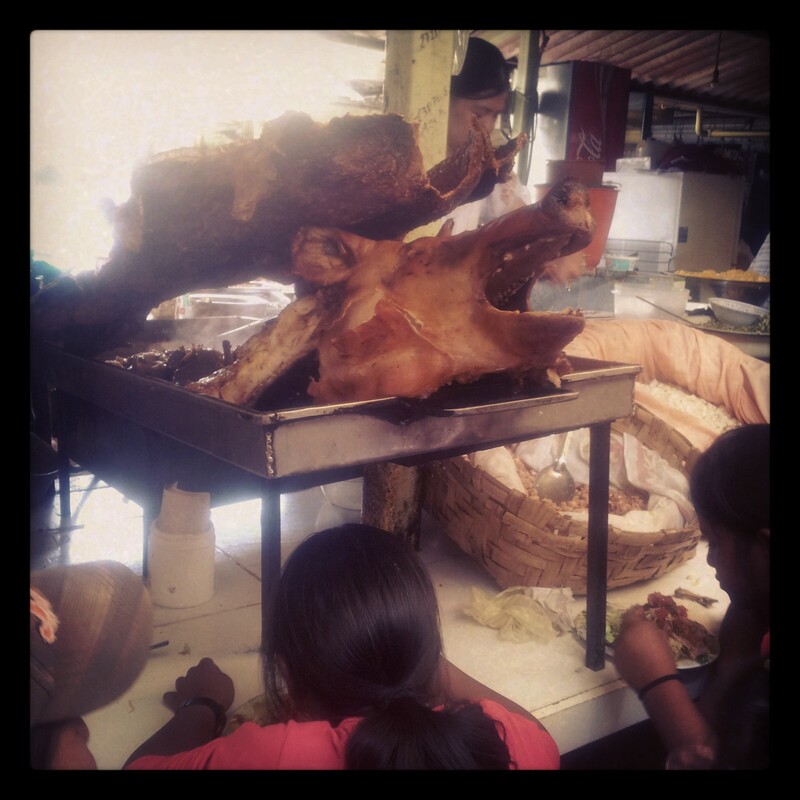 Understandably considering these staples are so cheap to buy, but step outside into the streets of any Ecuador town and flavours come to life before your eyes. Combinations so strange that you are compelled to try each and every one. So what are my favourite Ecuadorian street taste sensations? 1. Hands down number one is Plantain con Queso. 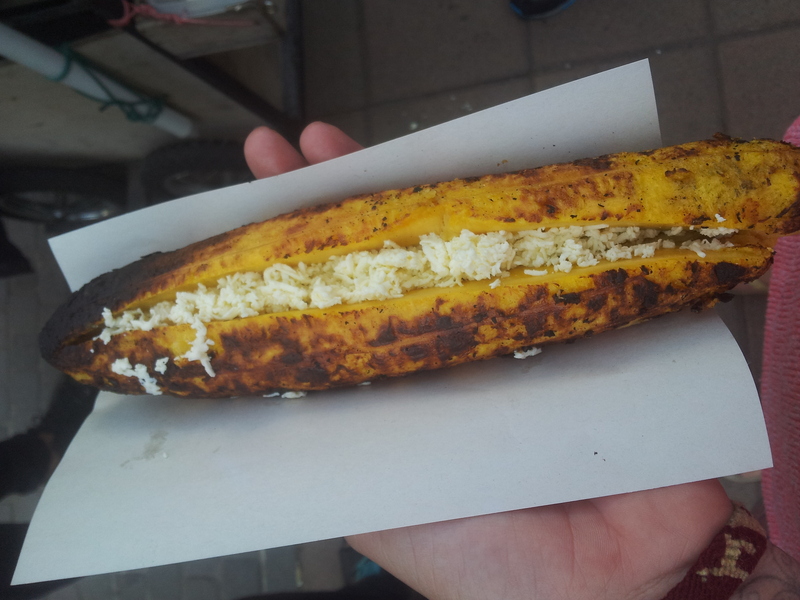 Which is literally a grilled banana with cheese. 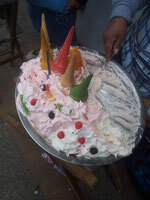 At first i was hesitant to try this concoction but as soon as i took my first mouth full i was hooked. More than that. Addicted.I can now actually sniff them out in any Ecuadorian street and i refuse to leave a town without one. This is basically un popped popcorn, but bigger. Ok so its corn. But its so delicious! Its cooked for a good half hour un till it forms the perfect combination of crispy on the outside and soft on the inside. 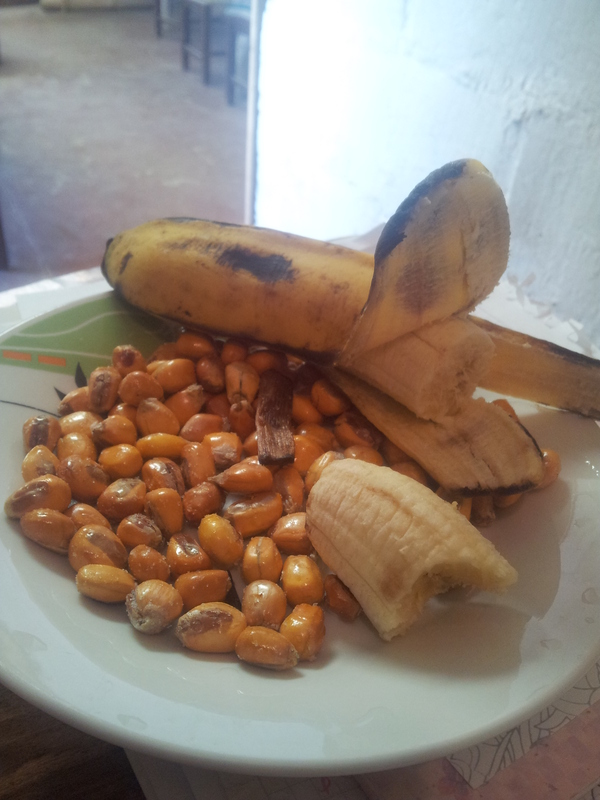 These are usually served with lime and sometime banana chips and beans. 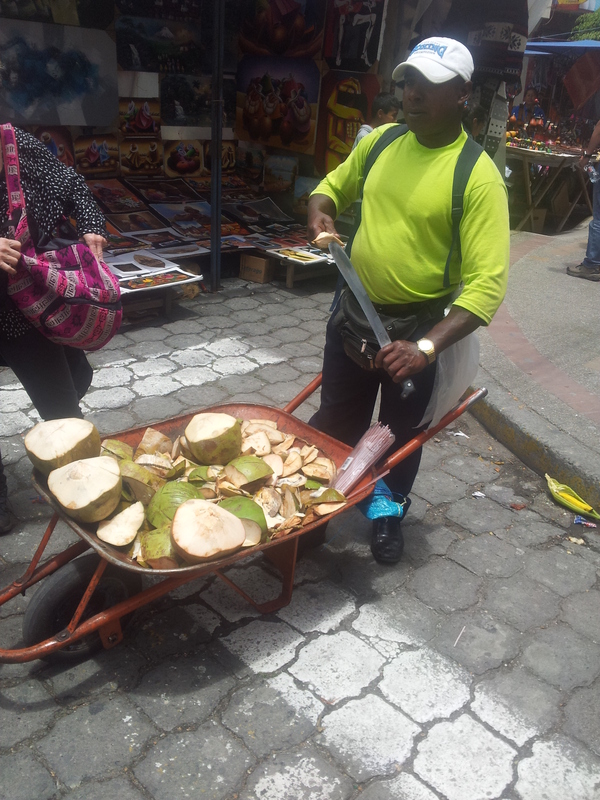 You wont be able to visit any Ecuadorian town without seeing someone holding a yellow bag of these bit sized treats. 4. Coconuts and Coconut water. Self explanatory. The ultimate refreshment. 50c for a cup, you would be crazy to miss out. And my not so favourite?? 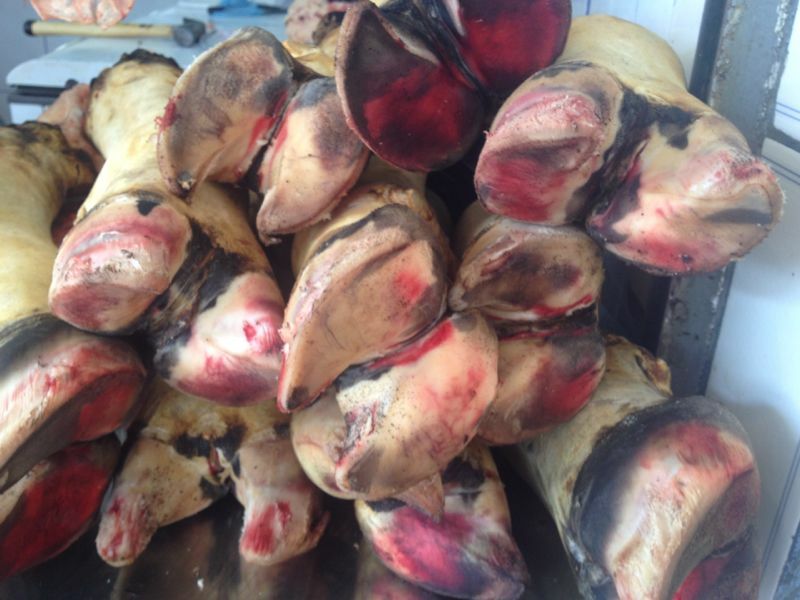 They watch you along every market, usually with there mouths wide open looking ready to attack. Not the best view to eat your lunch next too. You brush past them while trying to navigate through crowded streets, you come face to face with them while buying your groceries, serving no purpose, yet still available by the truck load. Whats your favourite street foods? Have you guys tried any of mine?